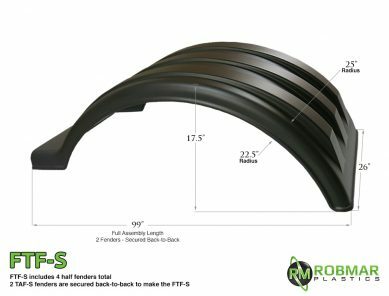 FTF-27 | Full tandem poly fender set. 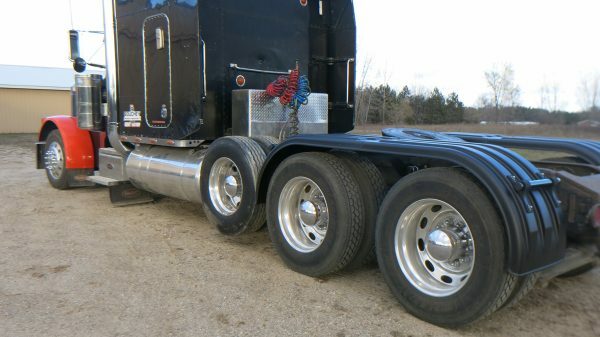 Four 27" drop fenders. The FTF-27 is a complete set of 4 fenders: Designed for maximum spray protection. 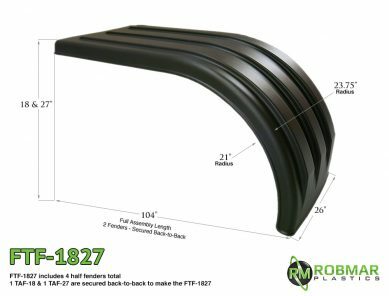 This full tandem fender set is made by securing our TAF-27 model fenders back to back. 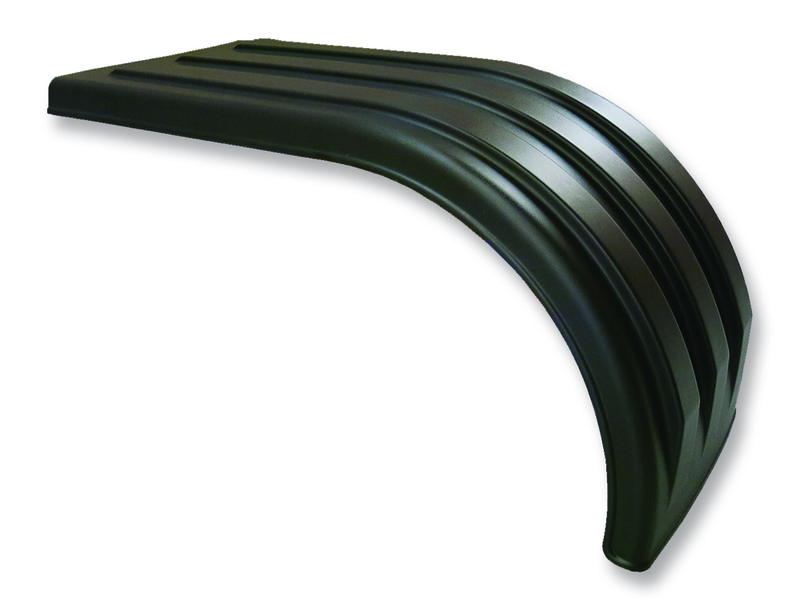 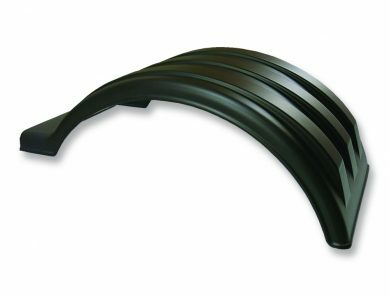 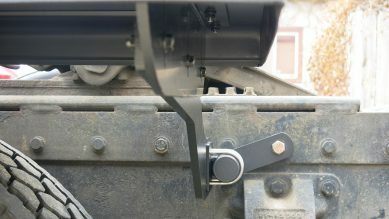 This provides full coverage on both sides of your truck for both axles – with a 27″ drop!